I have such a fun video for you today. 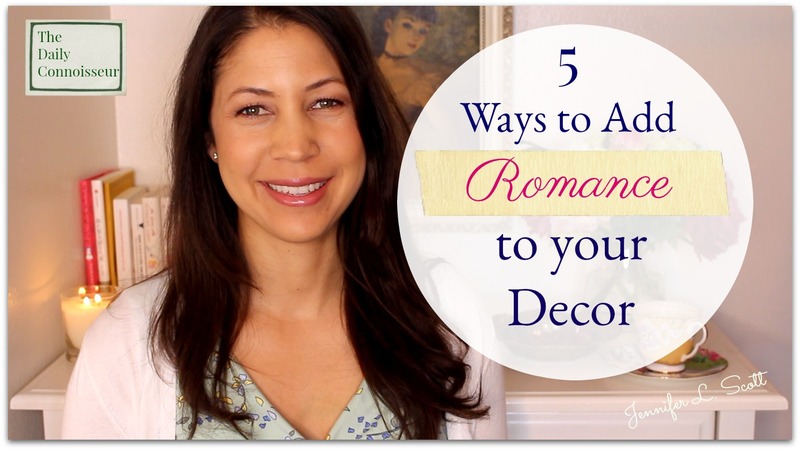 I'm collaborating with Nikki Moreno from Inspired by Nikki to bring you 5 ways to add romance to your decor. Nikki has a wonderful and inspiring YouTube channel and she is a dear friend of mine in real life too! 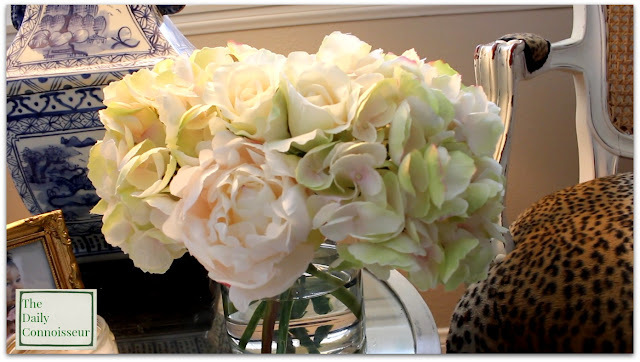 Nikki's decorating style is lovely and romantic and I can't wait until you see her tips too! Watch Nikki's video here. Now, what do we mean by romance in decor? How can decor be romantic? Well, it's those little touches that add beauty, loveliness and charm to your surroundings. Speaking of surroundings, I have written a poem for Nikki's channel that she is making a film of and that video is debuting tomorrow, so be sure to watch that too. It has been a fun, artistic collaboration all around! 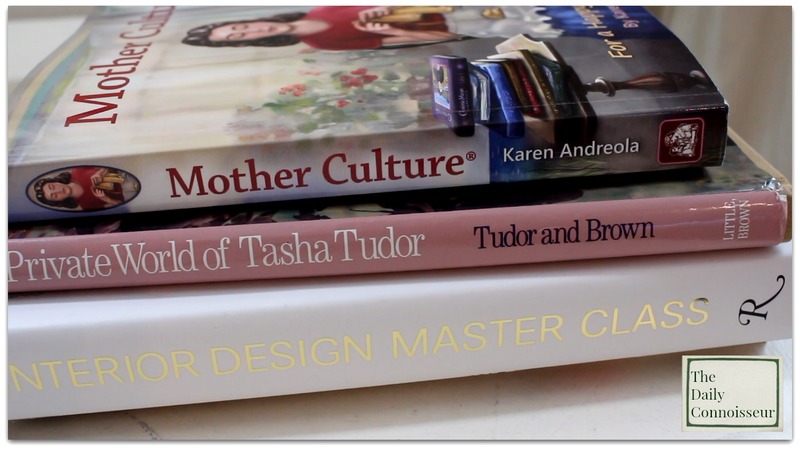 📖 Books I love to have beautiful and inspiring books in almost every room. If I have a free moment to sit down, I love to do so with a cup of tea and a great book. I like keeping books on poetry, interiors, artists, and inspiring people in our downstairs sitting rooms. In today's video I show you the book of poetry by Shelley (which will be a part of our April Chic Assignment). I also mention the Tasha Tudor book as well as my own Madame Chic books. I have been reading Mother Culture and loving it. I highly recommend this book for homeschooling moms. 🌹Flowers Our property is covered in beautifully established rose bushes and when the roses bloom, we have an abundance of fresh bouquets in our home. They add romance and fragrance and are simply divine! But in the off months, when we don't have fresh flowers, I like to use faux florals. 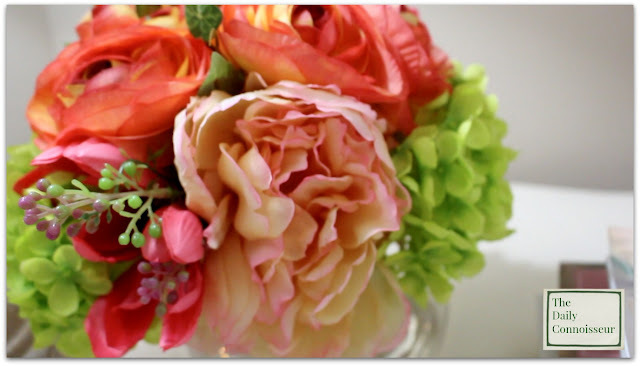 I have used florals from Nearly Natural and I also love the decadently beautiful arrangements from Horchow. 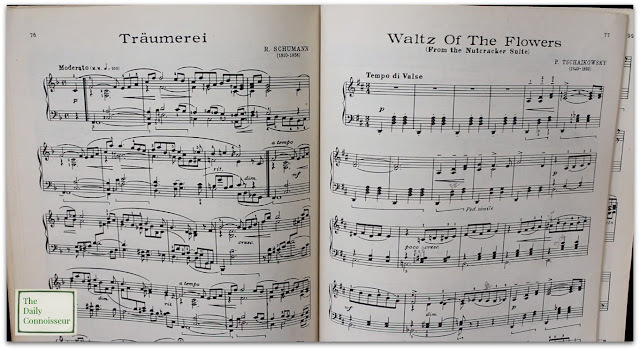 🎵 Music When I am having "one of those days" or simply do not feel inspired to do anything, I always open the windows and put on some beautiful music. 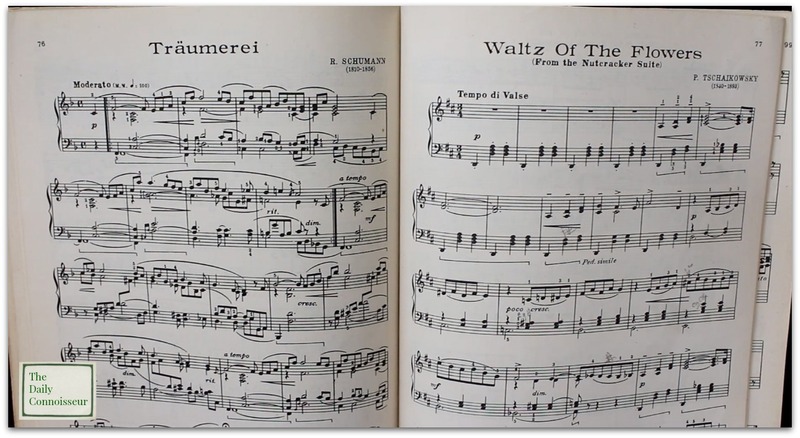 I prefer classical because it is stimulating to the mind, yet relaxing all at the same time, and oh so romantic! I mention the albums Porcelain and Beethoven at Bedtime in today's video. Porcelain was recently recommended to me by a reader and I'm loving it! 🕯 Natural Candles There is something about the flickering flame of a beautifully-scented candle that adds beauty to your surroundings. 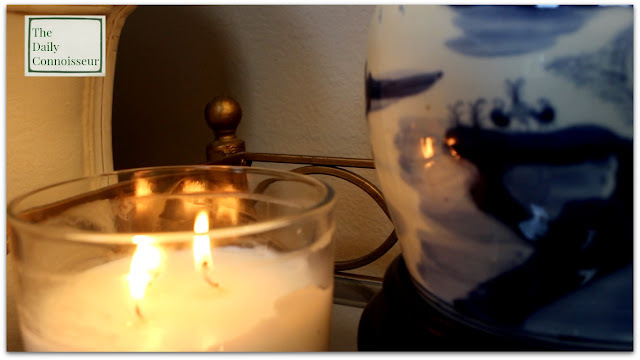 I recently did a comprehensive review of my favorite natural candles on Natural Home with Jennifer. In today's video, I'm burning Breathe Easy by Cellar Door Candles. 🍫 Chocolate Let's say the day is dragging on and you feel as though you are in despair. Forget the knight in shining armor, a dose of good chocolate will do the trick! (I'm only partially kidding!) I love having chocolate around the home. I have to hide it so that the kids (and Ben!) don't find it and devour it. Sometimes I hide it and then I forgot where I put it. Do you ever do that? Tell me I'm not alone! I like to put my chocolate almonds on this pretty antique silver dish I picked up at an estate sale in Santa Monica. It makes it so much fancier. There you have my 5 tips for adding romance to your decor. I hope you enjoy today's video. 📍 A big thank you to those of you who are taking my new eCourse, How to be Efficient at Home. 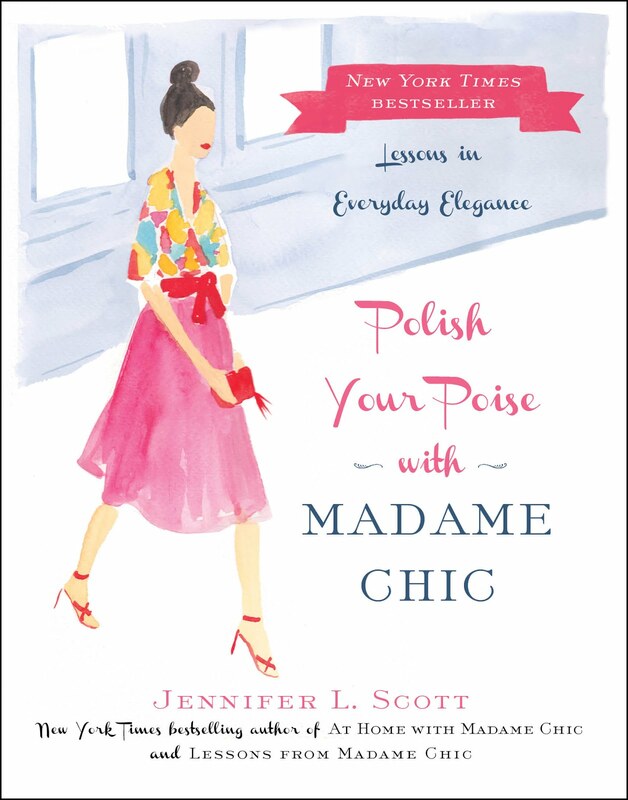 Rosalie writes, "Thank you, Jennifer, for another inspiring course. Not only do you provide great, practical content, beautifully delivered, but you have also created a community of like-minded people. I think this will really help when the going gets tough - to know that I can come back, read the content and the comments and find tips, tricks and support. You have truly inspired me to "serve my family with a happy heart"." Thank you, Rosalie! Yes, the course is accessible at any time. It's worth coming back and reading the comments on each lecture. They are truly great! 📍I love when people post about their ten-item wardrobe! Check out Robin from Faith and Flour for her week of outfits and Joy Forney for her ten-item wardrobe for spring/summer. These two ladies have done an excellent job of displaying how the ten-item wardrobe can work in real-life situations. If you share your ten-item wardrobe online, let me know and you could be featured on this blog! 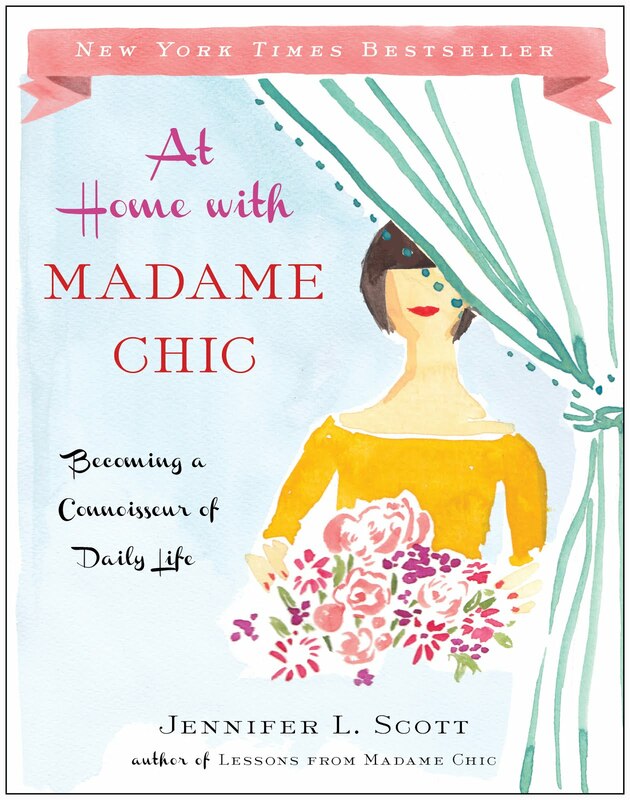 Lucy Selgas, owner of Preserve Journals, who has always been so supportive of the Madame Chic books, has launched the kickstarter for her beautiful celebration journals. These journals are such a unique idea. They created a Celebration Journal— a beautiful, heirloom quality journal offering an intentional alternative to the greeting cards Mothers receive from their children. I have already pre-ordered mine. I can tell this is going to be an heirloom I will treasure from my children. Congratulations, Lucy! On Monday's ten-item wardrobe video, Jodie writes, "Hi Jennifer. I’ve been following you for several years now and the capsule wardrobe is finally sinking in...I’m slow on change...if the tortoise can be a winner then so can I. Thank you for your amazing authenticity...﻿"
Ha! Jodie, I loved your comment. I know that it helps for me to put out regular ten-item wardrobe reminder videos because everyone goes at their own pace. You can do it! And please report back to us and let us know how it goes. Thank you for joining me today. I would love to know how you like to add romance to your decor. What are your tips for us? Let us know and your comment could be chosen as comment of the week on The Daily Connoisseur. 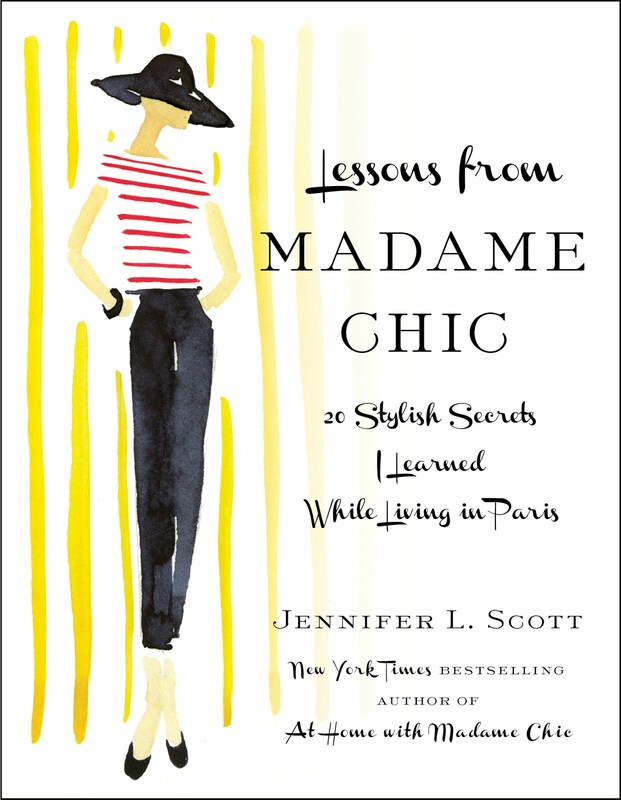 *NEW* Shop my Amazon page for a comprehensive list of my favorite things and mentions on the blog. FTC: This post is not sponsored. Some of the links are affiliate. Thank you, Jennifer, I loved this. Are you familiar with the works of author Susan Branch? I think you would love her, especially her book, “A Fine Romance,” about her dream trip to England. It’s filled with beautiful photographs and her own illustrations. 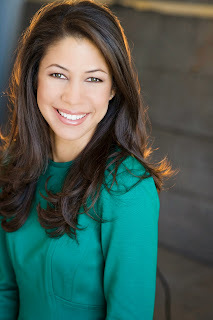 She has a great website also, very positive and uplifting. I 100% agree about the chocolate. 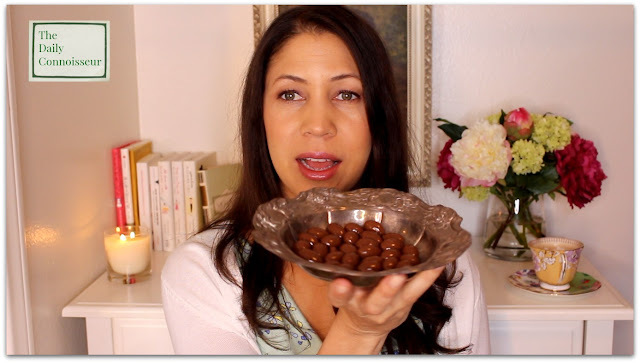 Dark chocolate covered almonds are my favorite, too. I hide my chocolate from my family in my top dresser drawer! I like to put white crocheted doilies and table runners on my coffee tables, buffet table, dining room table, dresser, and nightstands. They look pretty under lamps and floral arrangements. They add a touch of feminine elegance! I loved this week's video. I'm so glad you included books in ways to bring romance into a home. Through books we share, we see inside each other's lives, opinions and ideas in deeper ways, and enlarge our own world! I was excited to see the book on Tasha Tudor in one of your stacks. I gave that book to my grandma decades ago, and when she passed on I took it back to be able to relive some of the times we spent together. I love your 5 ideas - you nailed all 5 senses. Nikki's suggestions are beautiful too, but do lean heavily on the soft feminine side, and I am not that personality. But I AM romantic! Your ideas seem a bit more adaptable to all personalities, but both of you have ideas that I use. 3. Visual – Yes! Flowers! (real or faux). Also, touches of lace or ornateness here or there (Curtains, picture frames, light fixtures, furniture, doilies, etc.) but not overdone or it can look cluttered or smothering. Also, lighting is very important to romantic ambience: sunny daytime and well-placed lamps at night. 4. Touch - comfortable furniture and beds (not the same as worn-out! ), fresh sheets. Also, the temperature of the house is important. It’s not romantic if you're too hot or cold. 5. Emotional - heirlooms you love, art that makes you happy, or carefully curated collections/mementos. A real wood fire in the fireplace is one of the most romantic things of all: the wood smoke smell, flickering flames, warmth and crackling sound. Is that why people like candles? A mini fire... and they can be used in the summer.